* Prices are based on 1-21 day travel. These are the best fares found by travelers who searched TripAdvisor and a select group of our fare search partners in the past 72 hours. These are the best fares found by travelers who searched TripAdvisor and a select group of our fare search partners in the past 72 hours. Keep a look out for your County Monaghan TripWatch. *Prices are based on 1-21 day travel. These are the best fares found by travelers who searched TripAdvisor and a select group of our fare search partners in the past 72 hours. Ticket prices and seat availability change rapidly and cannot be guaranteed. A number of our Ireland Vacation Packages feature stops in County Monaghan. 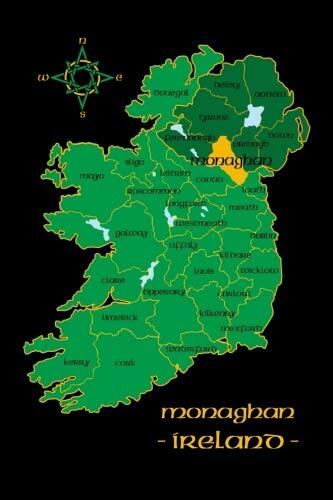 Like all of Ireland, Monaghan and the area that surrounds it has a rich history. Ulster was conquered by the Three Collas is the 4 th century, and taken away from King Saraan of the Irian race. It was then ruled by Colla da Croich. 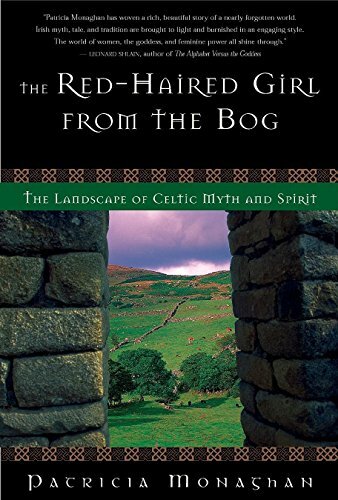 Magoo, Traynor’s, and Clan Corrigan include a history of the Three Collas and the Kings of Orgiall.